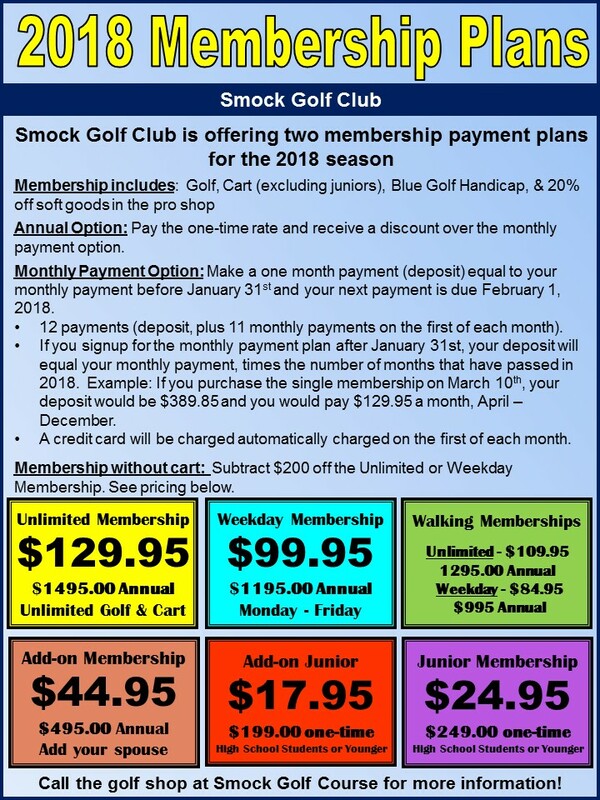 Whether you have been golfing your entire life or have just begun to appreciate the game, Smock offers a membership option that suits you. Our challenging course and friendly staff ensures our members will enjoy bringing guests out for a drink, as well as perfecting their game. please fill out the form below or call us at (317) 888-0036.